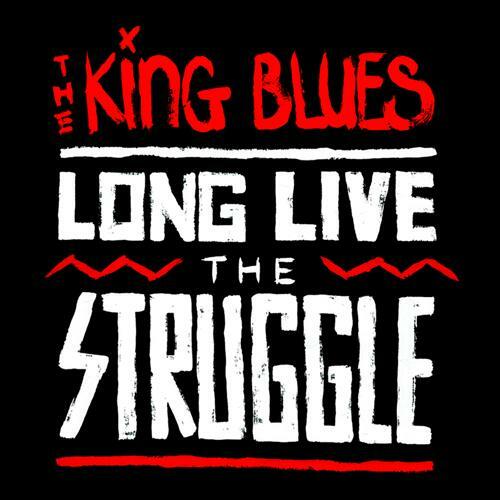 Long Live The Struggle is a far cry in musical terms from any of The King Blues’ previous albums. Sometimes such a departure can work for bands. Each of The King Blues’ prior albums had been quite different from the one before: Their debut, Under The Fog, brought upbeat ska; and the follow up Save The World, Get The Girl complemented their already developed sound with a more popular stance. Punk & Poetry was heavier, but equally as accomplished as its predecessors, and my personal favourite. I like The King Blues. In fact, I really like The King Blues. They were superb at Leeds Festival in 2011, and their heavily punk influenced lyrics are a breath of fresh air in a (currently) rather bland music scene. 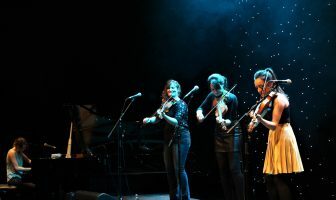 Sadly, in April of this year the band announced that they were to split and that Long Live The Struggle, released in July, was to be their final album. I’ll start with the positives: “Modern Life Has Let Me Down” is a magnificent track. It really is brilliant; the chorus is a tantrum against the shirt and tie, 9-to-5, to “remind yourself this tie is not a noose”. It is without doubt the best song on the album, and on a par with the very best of their previous work. Unfortunately, that’s it. 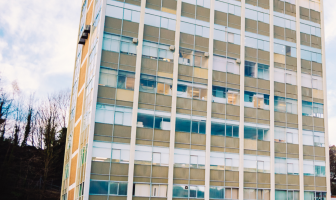 In “When The Revolution Comes”, frontman Itch Fox sings of rising up from “the slums”. I don’t quite get that bit, though. What I always loved about The King Blues was the sheer honesty of their work, that it felt genuine and principled. But which “slum” does singer Itch have in mind? 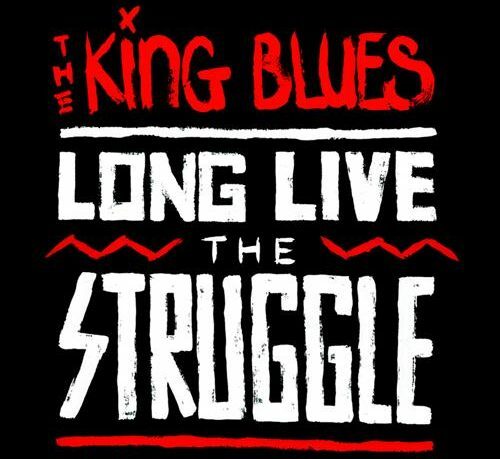 Long Live The Struggle was recorded in LA, a far cry from the streets that he sings of on this album. The best description for the majority of this album is soft. “This Is My Home” is a description of the London riots but at best it is sickeningly cringeworthy, and “Walking Away” is a terribly non-descript tale of a break up, so much so that you really couldn’t care less about it. It is really, really terrible, so much so it could be a different band. I felt cheated when I heard these tracks, cheated by an album that promised so much. Long Live The Struggle is empty and hollow; when such a principled stance is taken by a band, it seems that going through the motions is all the more obvious. “Modern Life…” aside, this is a disappointing end to a band that brought us some fantastic music.